How dangerous or risky will it be if you buy traffic? There is always a risk in everything you do and in every decision you make. 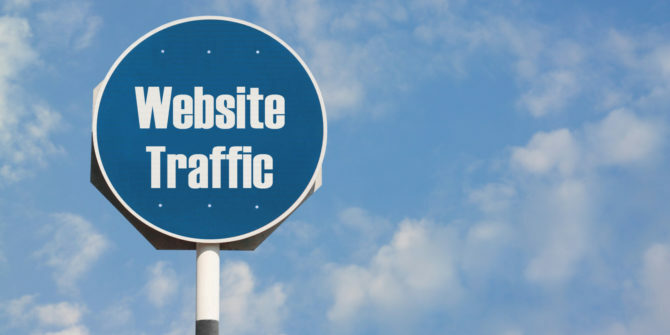 In this post, we will discuss about the risks that are associated in buying traffic for you website. Buying traffic is a little bit risky but this does not mean that you will be removed from Google rankings. We will go over the different risks you will be associating yourself when you buy traffic. We will breakdown the consequences and try to come up with possible solutions to the problems. The amount of money you spend on traffic will depend on the product or services you are selling and how the niche is structured. If the niche you are in has a lot of exposure, then you will not be spending a lot when it comes to buying your traffic. If the niche does not have much exposure, then you will be spending huge amounts of money in your traffic purchases. Getting good and legitimate traffic will not be hard but you need to be ready to spend money on it and spend time researching for a good and reliable service. The seller does not deliver! This is a great risk and we have seen a lot of people losing their money in good to be true deals. This will be a huge risk if you are looking for cheap traffic. There are plenty of sellers on the internet who promise to deliver huge amounts of traffic for a cost that is below the market rates. You will realize that these people will e pushy when you show interest in buying their traffic. They will have good reviews on their internet but these are reviews that they might have bought or placed them themselves. Once you pay such sellers, they will send little traffic or traffic that’s off your niche. This will happen if you send bad traffic to your advertisers. If you are serving more than one advertiser, chances are that you will get the spam label from most of them. This is because most of them might be using the same software and the software will share information with one another which can raise a red flag on you. Be careful because you might be blocked permanently from social media networks for a long time. This will need a lot of effort to clean your reputation. They can block you permanently since they believe that there is a lot of fish in the ocean that they can work with.